Businesses cannot articulate by themselves. Competitive benchmarks have gone a notch higher and the criteria for qualifying as content worth accessing have become much stricter. Under the circumstance, optimization strategies become a necessary implementation. 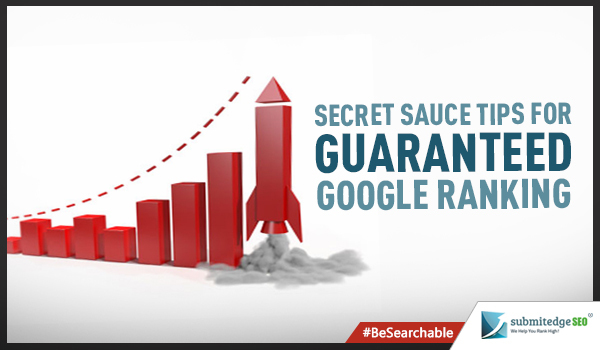 There is no denying the fact that Google ranking is critical for a business to succeed in this digital age. Showing up on search engines is one of the critical ways to increase website traffic. You would always want to publish your content products or service to people who might be interested in knowing what you have to offer. 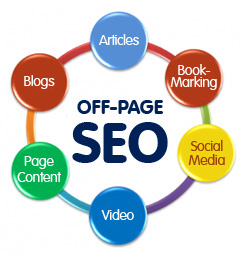 This means that every business needs to practice little bit of search engine optimization. 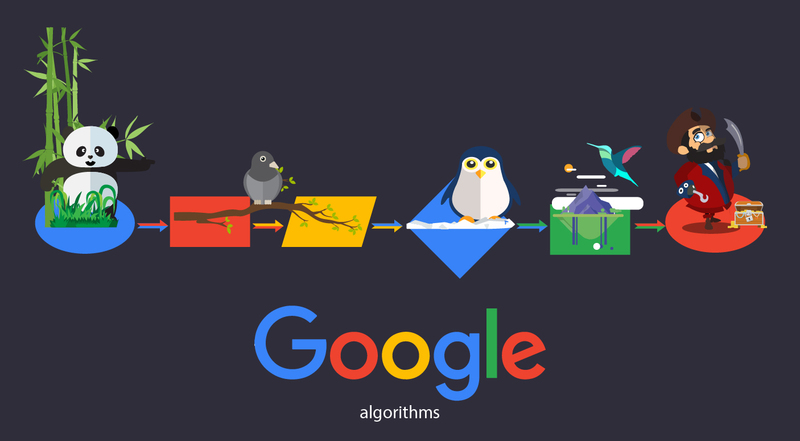 Most of the major search engines like Google, yahoo and Bing utilize an algorithm to determine where a website ranks. The criteria for every search engine are different but most of them share several commonalities. It all comes down to the type of content provided on a particular website. In simple terms quality content with an error free text that is presented well is what matters most in terms of better ranking. If you own a website and you want to get better rankings there are numerous ways that you can take help of to become more visible on major search engines. Select the key words for your site these words should be relevant and related to your business and services you offer. You need to be creative and take in to consideration what internet users will be actually typing. Release content regularly a constant update of all the important information will keep the readers engaged in your site again and again. In way it shows the search engine that it is active. If you’re writing an article or a blog try to update at least on a weekly basis. Make your contents accessible there is no undermining the fact that we are living in the area of social networking so sharing your content is one way through which you can increase the traffic of your website. All you need to do having a captivating catch phrase or headline. Another way of going about is adding compelling images. This makes the content more attractive and unique to the prospective readers. If it appeals to the readers they might even share it on social networking platforms so share ability becomes very important. Giving your company website a redesign is also a good option as the preferred styles for sites is changing and evolving with each and every passing day. If you are using designs that are outdated then you are significantly behind time. A well articulated functioning site will be an added advantage for increase traffic and for retaining visitors. You should also optimize your pages by adding keywords that are relevant to the content. The best way to do this is by making your content and titles close to the popular search query. It will allow the content to answer the question of the readers or provide unique insight. 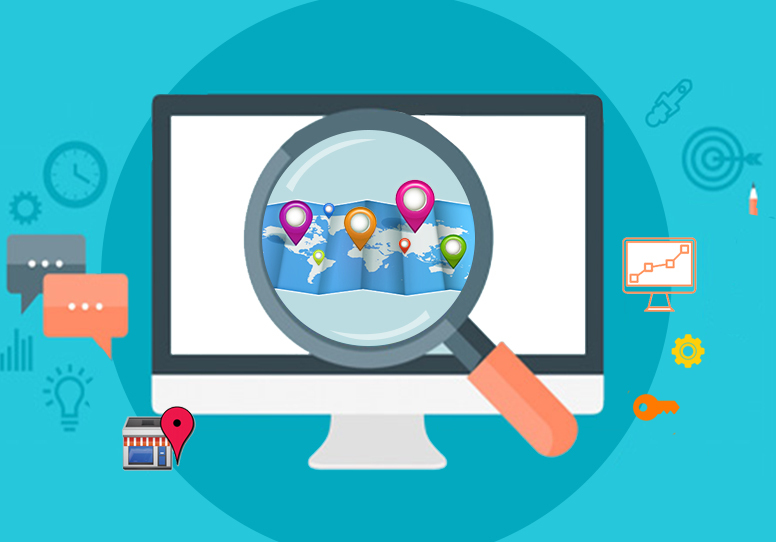 All these above mentioned aspects will definitely help you with an improved website ranking on search engines that is sure to help your business.